It’s only my favourite thing in the world. I love Coke. I like the way the curved glass bottle fits my hand, I like how frost rimes the neck of the bottle, and my ears perk up when I hear a bottle being opened. I love how Coke tastes, and the way it fizzes going down. 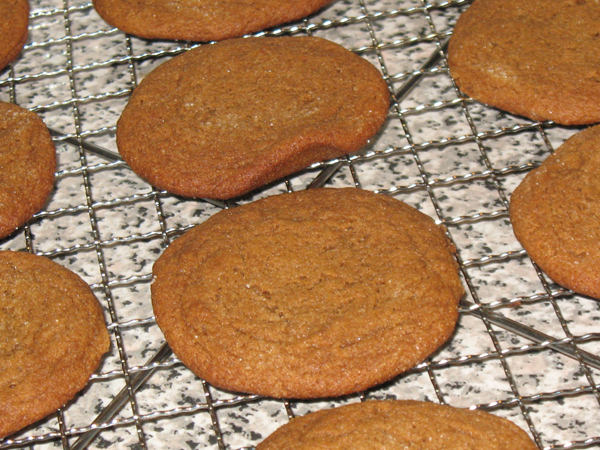 I also love molasses cookies and wondered if the two flavours were complimentary. I’ve wanted to try this for awhile. 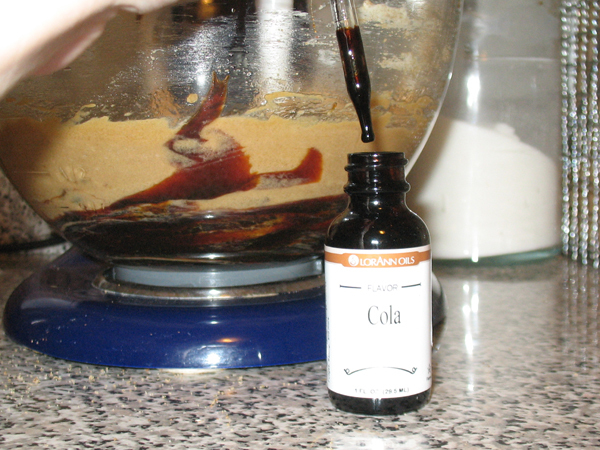 Efforts to secure Coca-Cola extract failed, so I ordered some of LorAnn’s Cola flavouring and added it to molasses cookies. Afraid to use too much extract, I added 5 drops to a basic molasses recipe, and voila. I wasn’t overly sold on the cookie recipe I started with, so I’m going to tinker around with it.